For in a universe where no species can reach sentience without being 'uplifted' by a patron race, only humanity - it seems - may have climbed to the stars unaided. This is a feat that puzzles and even angers some of the ancient, mighty Galactic Clans. 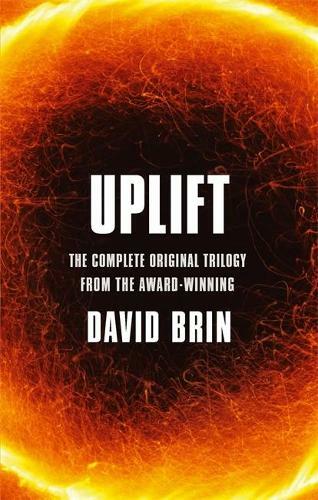 This omnibus contains the first three novels in David Brin's classic and award-winning science fiction series, the Uplift Saga: SUNDIVER, STARTIDE RISING and THE UPLIFT WAR.